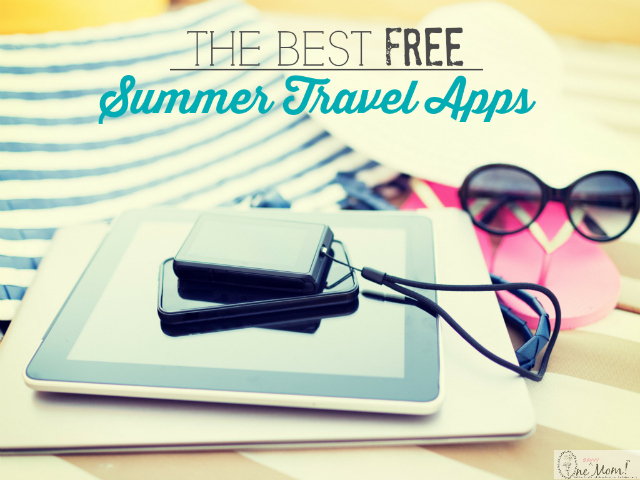 Thank you to our friends at AT&T for curating such a great list of free travel apps! What is your favorite must-have travel app? Tell us in a comment below!